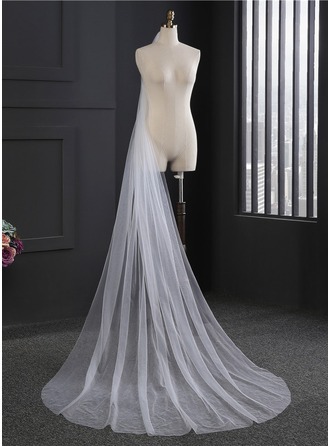 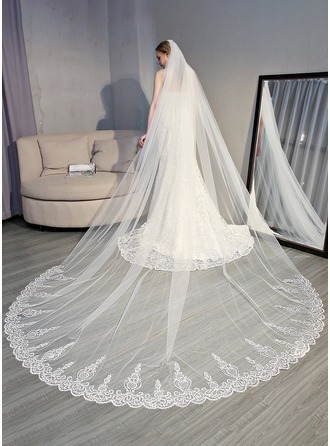 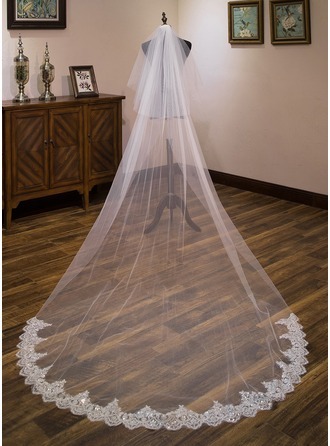 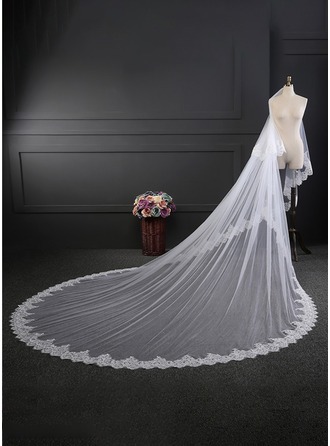 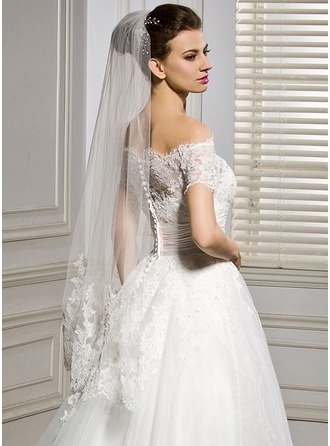 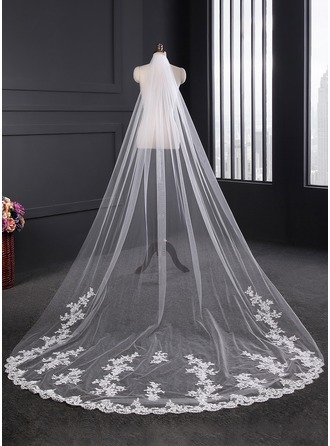 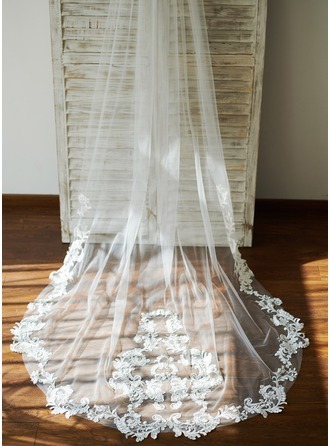 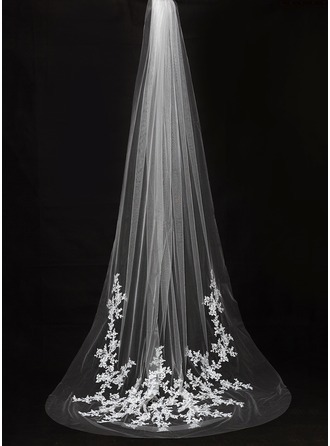 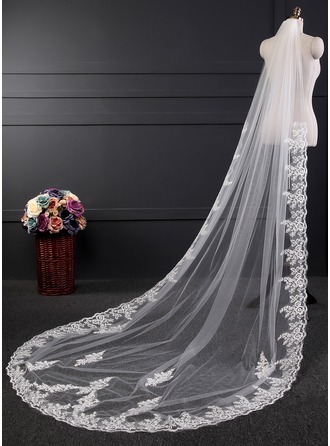 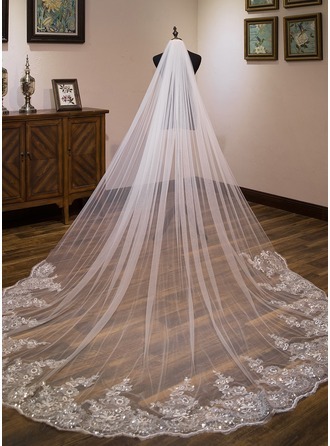 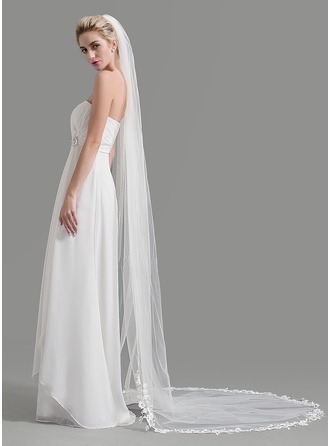 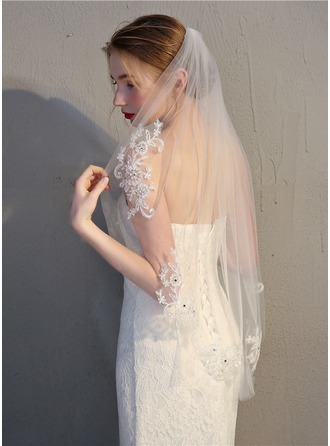 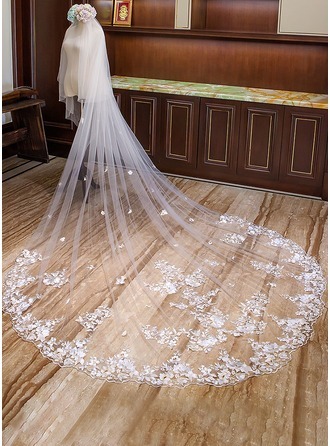 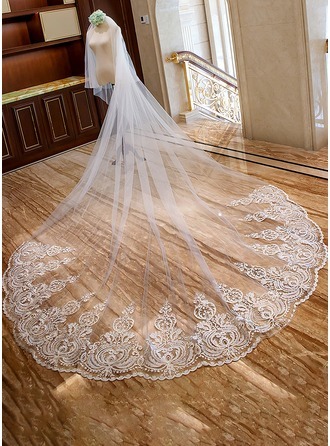 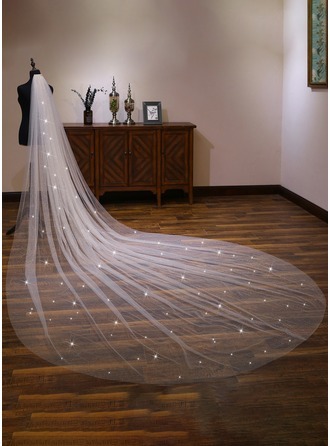 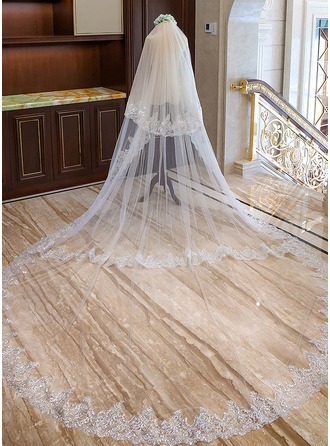 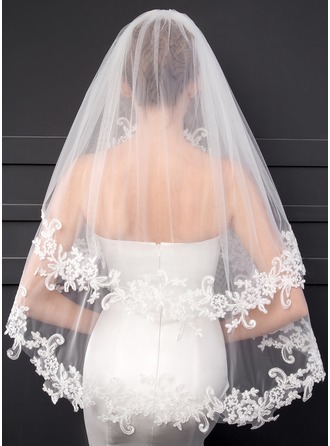 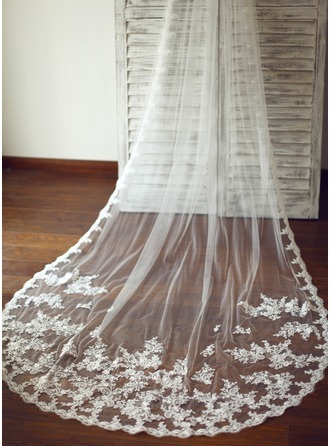 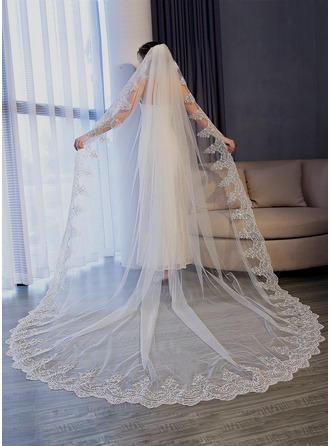 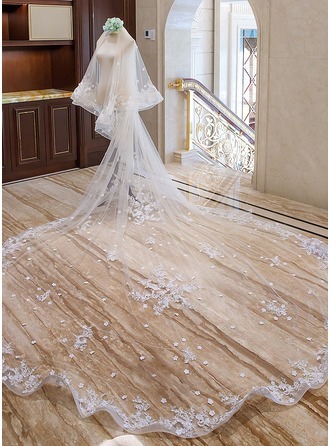 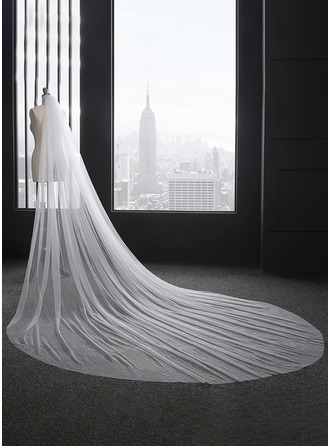 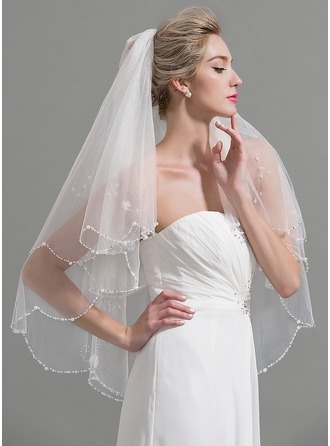 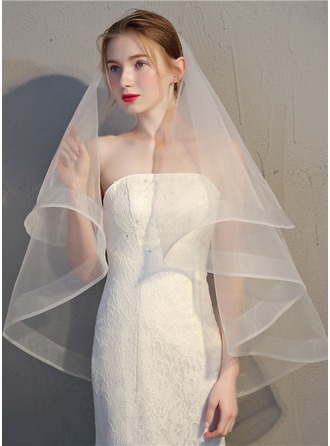 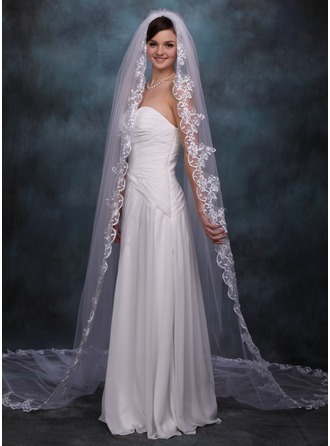 Complete your gorgeous wedding look with a traditional or modern veil for your special day. 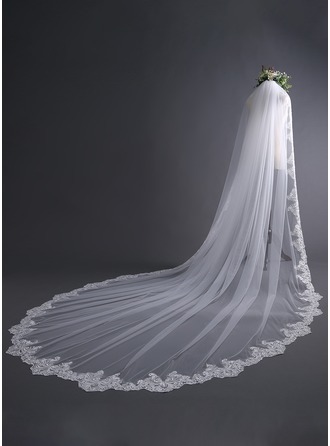 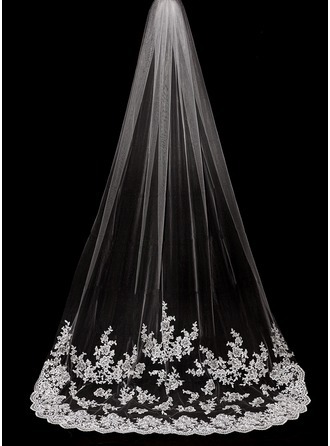 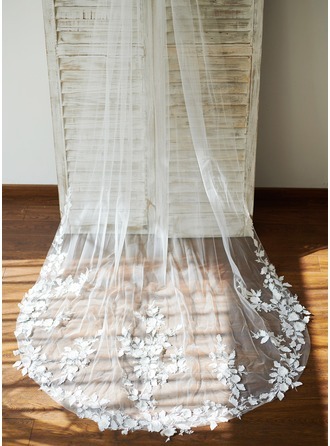 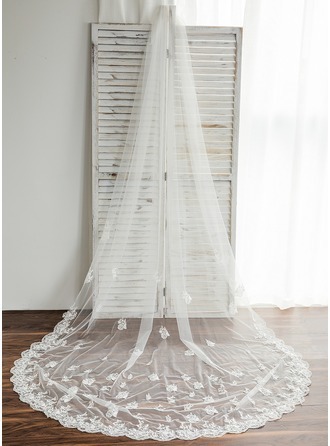 We have more than 1,000 wedding veils to choose from. 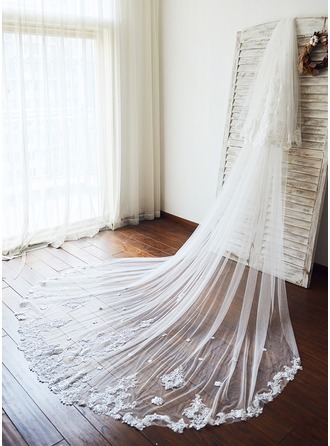 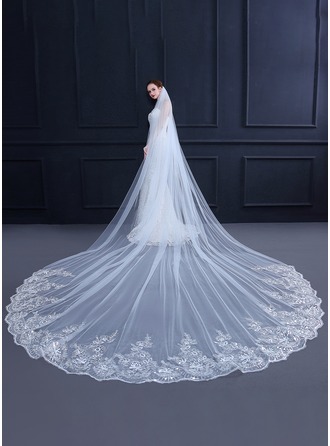 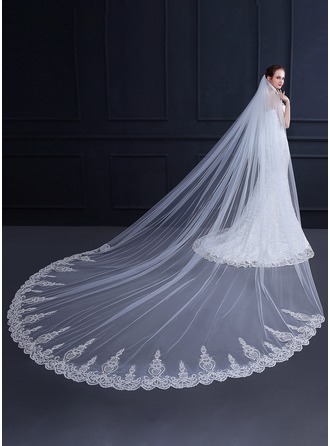 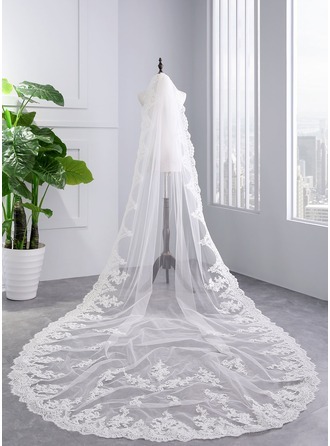 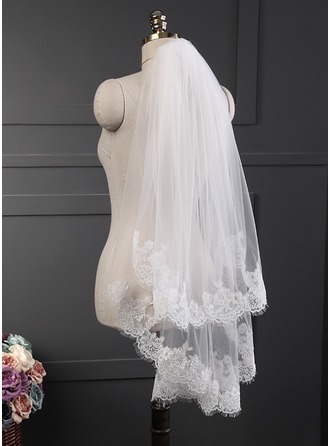 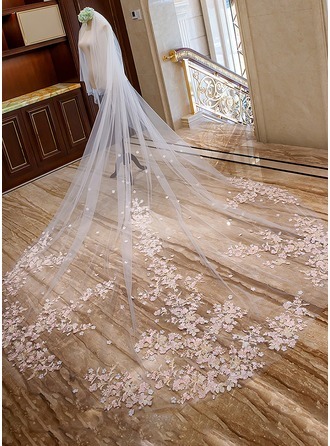 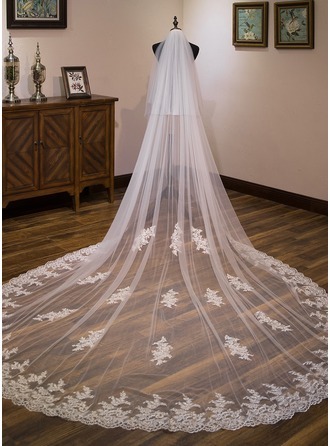 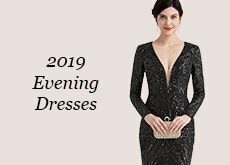 From cathedral bridal veils to blusher veil fashions, there’s a veil that’s the perfect length and design for you to become an even more beautiful bride. 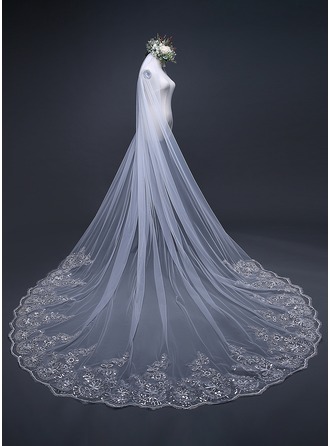 Bridal wedding veils have adorned brides for centuries. 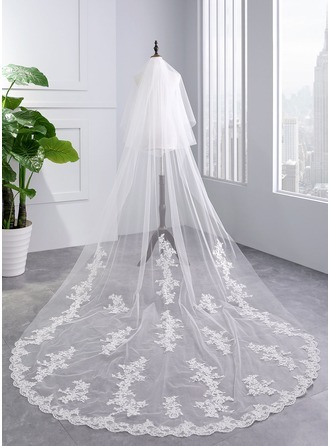 While many cultures and religions attach traditional significance to wedding veils, they’re also embraced by all kinds of modern brides. 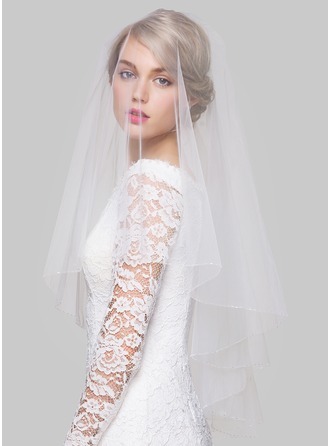 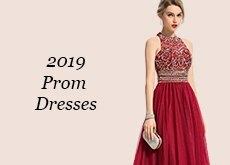 Veils today are high-fashion statement pieces, featuring intricate and thoughtful designs that elevate a bridal ensemble. 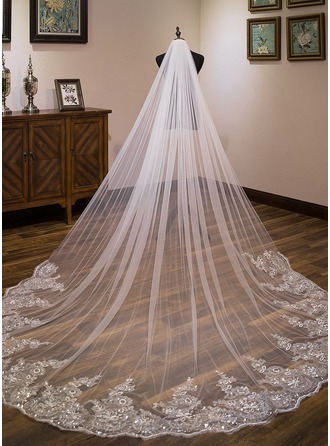 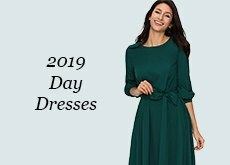 With JJ's House selections, you can choose from endless design combinations for your veil, including diverse tiers, edges, embellishments, and even colours. 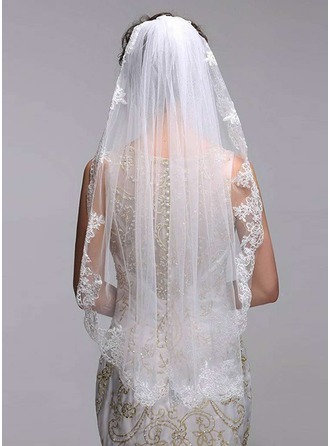 Veils may be used to cover the face and lifted during the ceremony, or you can affix a veil to hair for dramatic flair. 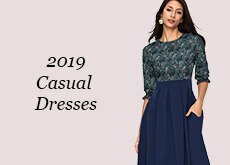 The look and customization is up to you.